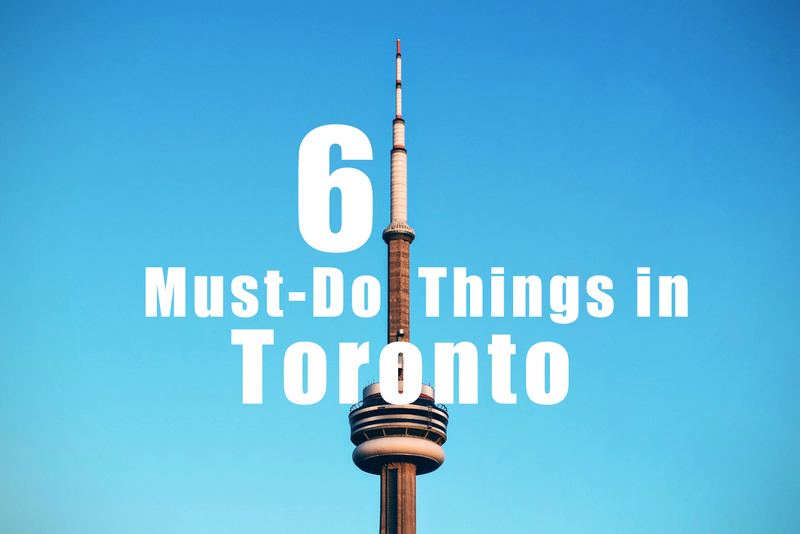 It's great time to be a Torontonian! August is full festivals and events where you can find delicious eats, refreshing drinks, and thrilling entertainment throughout the city of Toronto! From August 10th to the 13th you can taste the best Jerk Chicken in the city and be entertained by the likes of Brian McKnight, Maxi Priest, and more. There's plenty to explore including eating competitions, Domino challenges, cooking workshops, and a Kidzone. Get your tickets now for the annual Roundhouse Craft Beer Festival and head to Roundhouse Park August 11th, 12th, or 13th. Taste samples from more than 30 craft breweries and create your own feast from 10 different food trucks! Enjoy live music, games, and a Canada 150th pavilion serving craft beer tastings from all over Canada! Celebrate Toronto's multiculturalism at the 24th annual Taste of the Danforth festival August 11th – 13th. Enjoy delicious Greek samplings from local restaurants, live music, a sports zone and a fun zone! The CNE returns August 18th with new and exciting attractions. The first ever Gaming Garage will feature video game developers, exhibitors, and plenty of games to play. Other attractions include the Aerial Acrobatic & Ice Skating show, an air show, Innovation Garage, Celebrity chefs, and so much more! Get your tickets in advance and avoid the lineups. Celebrate Downtown Toronto at the 2017 Cityfest on August 19th from 1pm – 11pm. This free festival features live local musicians, great food and drinks, and plenty of fun activities. There is no parking at the park, but several transit stops within a short walk. On August 20th, a section of Bloor and Yonge will be closed to traffic and turned into a pavement park. Open Streets TO is the largest free recreational program in Canada, and offers people from all over the city a chance to get to know different neighbourhoods while participating in fun activities. Activity hubs are stationed across Bloor and down Yonge offering a variety of activities ranging from health and wellness, to arts and entertainment. Celebrate life in Toronto this month and enjoy great festivals throughout your community!